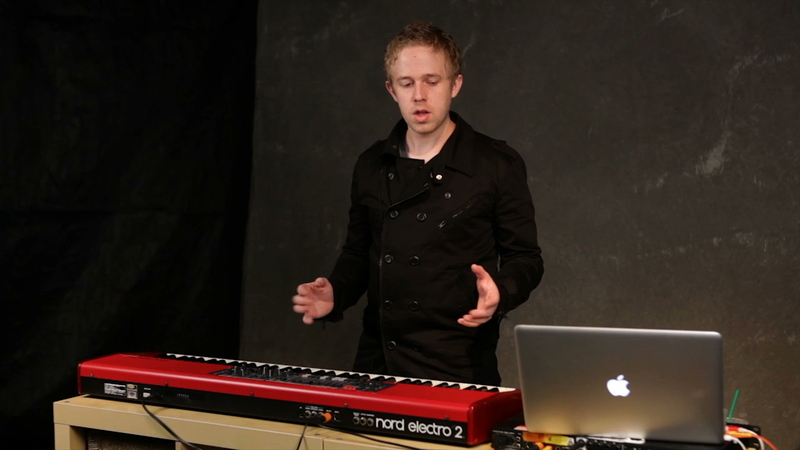 Ian teaches you how to tastefully use your piano to create rhythm within a song that adds focus to worship rather than drawing focus onto itself. If it sounds awesome and amazing feel free to break any musical “rules”. Whole notes – 3rd heavy. On whole notes it’s really good to “humanize” them, let your hands fall not perfectly together. ¼ notes – 4 per bar. You can humanize this by walking the hands around and adding little notes here and there. Right hand is typically the one playing rhythm, but you can break it up by both hands playing rhythm, or whole notes in the left, or you can do rhythm in the left and wholes on the right. 1/8 notes – 8 notes per bar. It sounds a little more rock n roll. Piano is considered a percussion instrument because inside the body, a hammer hits the string when a note is depressed. Ironically, most pianist are terrible at rhythm. Therefore you must learn to play with a click – its vital to playing with a band. If you really want to get good at playing 1/8 notes, you must learn to play with a click. The Robot – right, left, right, left. It’s very dramatic, and works well around full chords, 3rd heavy. One trick, not to be used very often is taking whole chords and walking them up the keyboard.